Thankyou. Yes, this blog will continue. 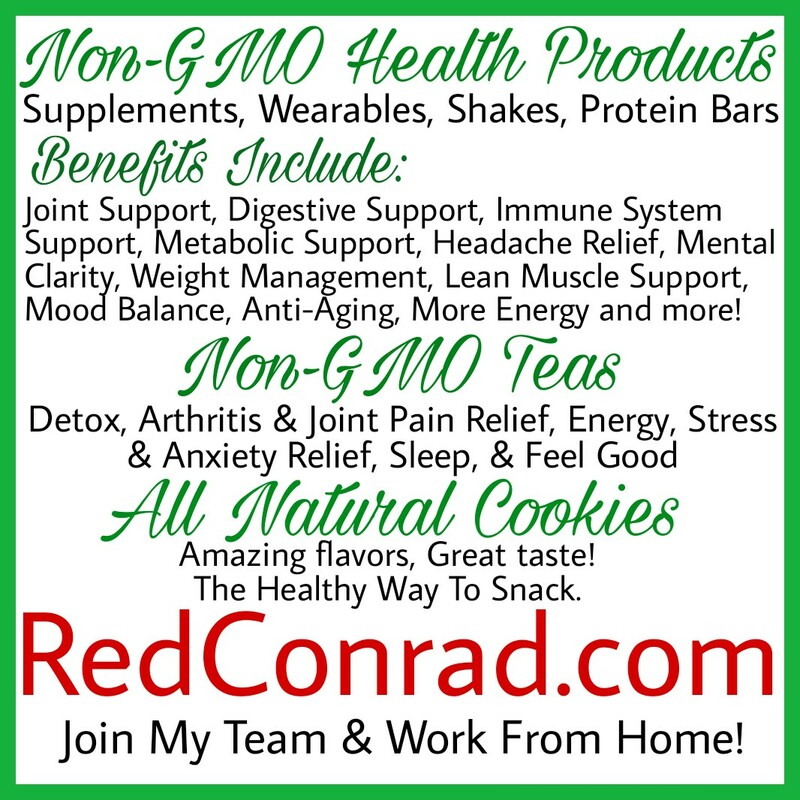 Please also view the partner site http://ReverendDrRed.com Posts alternate between the two sites.